And a French Press Coffee Pot, to boot! I mean, what else do you NEED in life? 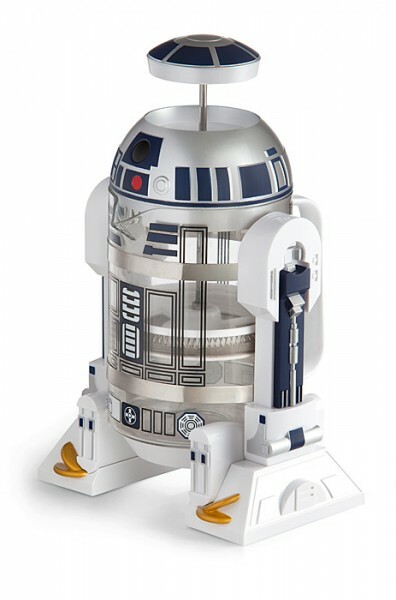 I’m thinking this R2-D2 French Coffee Press could take you from Asleep to Saving-the-Galaxy faster than you can say Boo Boop Bee Boop!